Virginia’s own Pharrell has came a long way from co-writing Wreckx-N-Effect’s 1992 hit “Rump Shaker.” Over time, the musical visionary has done more than simply produce some of music’s most futuristic sounding hit records. 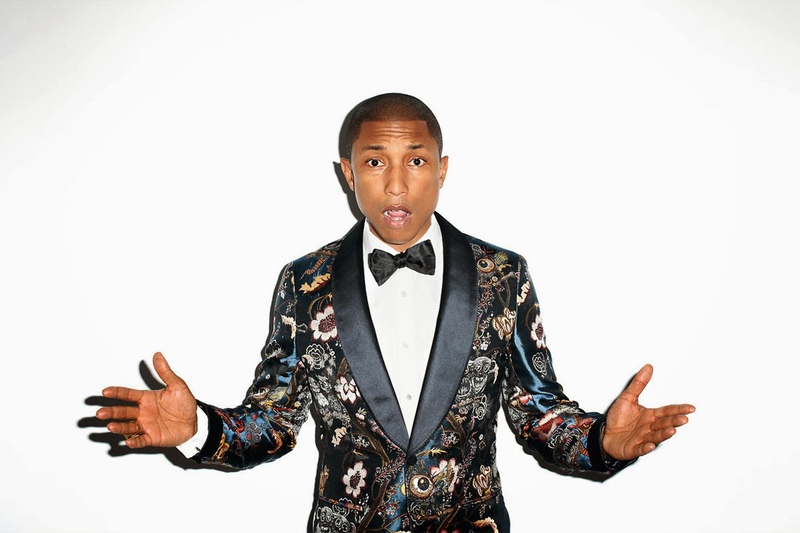 Pharrell has been able to inspire the artful mind through various endeavours such as visuals for the song "Freedom" and "Finna Get Loose" with Diddy. He as also expressed his love for art and fashion with a visit to Takashi Murakami’s studio alongside collaborations with adidas and Timberland, which received recognition from Footwear News as ‘Collaboration of the Year.' Nonetheless, the seemingly ageless Pharrell doesn’t look to stop in his tracks anytime soon which raises the question of what’s next for the polymath.